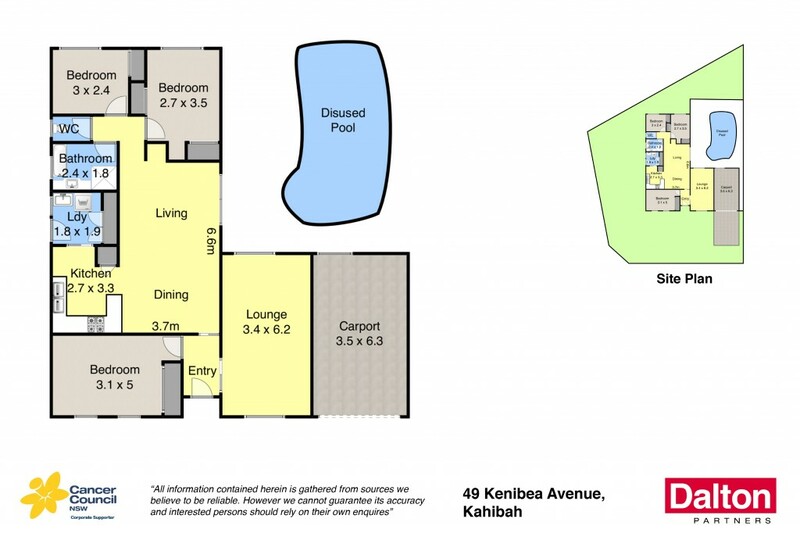 Resting on a corner parcel in one of Kahibah's most popular streets, this tightly held family abode represents a lucrative opportunity for those looking to secure a home to transform now, or later down the track via cosmetic makeover. Immaculately maintained yet still in largely original condition, it delivers a floorplan that is begging for a modern day open plan lifestyle and will be instantly appealing to families, investors or renovators looking for profitable project. Enjoying leafy outlooks, it also boasts a stellar location with Charlestown Square, Westfield Kotara, Fernleigh Track and excellent schools nearby. * Solid brick and tile construction on a conveted corner block. * Air conditioned and open plan living, dining and kitchen zone. * Second living area positioned at the front of the home. * Three bedrooms, two with built in robes and air conditioning. * Family bathroom with separate toilet and single carport. * Disused inground swimming pool; level and leafy yard. * Shopping, entertainment and leisure activities nearby. * Zoned for Kahibah primary school and Whitebridge High School. * Opportunity to add significant value via a cosmetic makeover.